Merry Christmas! I’ve got one more present for you to unwrap, and it’s a doozy! 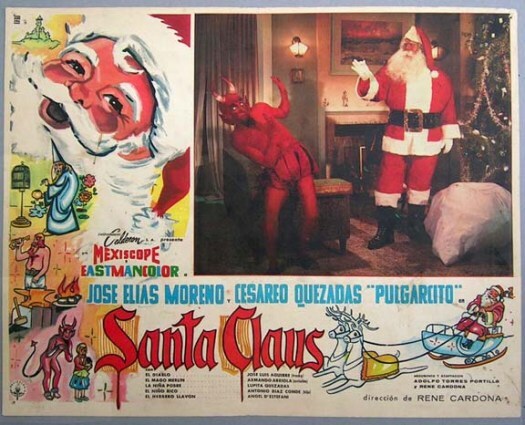 It’s the Mexican fantasy film SANTA CLAUS, brought to you by K. Gordon Murray, the enterprising film distributor who made a career out of unleashing South-of-the-Border lensed luchadore and children’s flicks on American audiences. SANTA CLAUS made oodles of money for good ol’ K. Gordon, and he rereleased it every few years to bank oodles more! 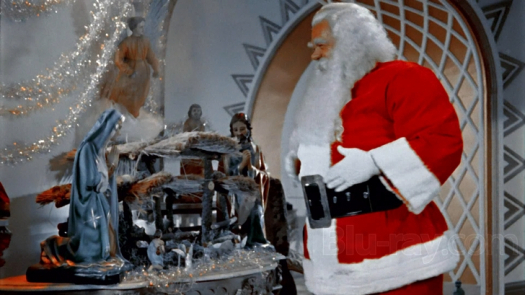 This entry was posted in Film and tagged christmas, Christmas Movie, complete movie, Cracked Rear Viewer, Gary Loggins, K Gordon Murray, Santa Claus, Through the Shattered Lens. Bookmark the permalink.